Interview with Ali Faroun, Director, Market Conduct Department, Palestinian Monetary Authority. 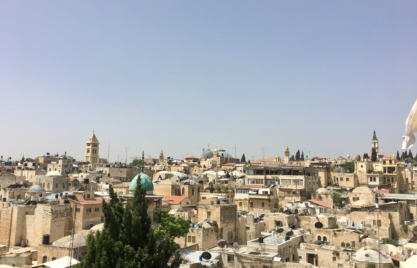 How does the Palestinian Monetary Authority (PMA) define financial inclusion? The PMA along with the PCMA, our partner in developing the Financial Inclusion strategy, we define financial inclusion as “enhancing access to, and use of, financial products and services by all segments in the society via formal channels, while meeting their needs in a timely and affordable manner, protecting their rights and promoting their financial knowledge to enable them to make well-informed financial decisions”. 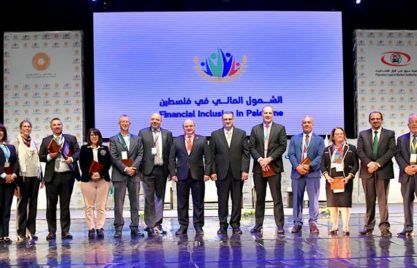 How does the PMA advance financial inclusion for Palestinians? What did the PMA achieve to date and what is in the plan for the future? As mentioned above, the PMA has been working with governmental counterparts on enhancing the financial sector with a focus on building an adequate legal and financial infrastructure for financial inclusion. The Banking Law and Bylaws have been issued to license and supervise MFIs and Money Exchangers. We put in place an effective credit bureau, strong credit guarantee and savings insurance schemes. Moreover, we developed further the payments infrastructure, including a national switch, and launched a movable assets registry. All of these measures promote a robust and inclusive financial ecosystem. How is the new financial inclusion strategy going to advance the financial inclusion of women? PMA is an active member of the Global Alliance for Financial Inclusion (AFI) and the Regional Financial Inclusion Task Force (FITF) under the Arab Monetary Fund. In your opinion, how do such bodies contribute to advancing financial inclusion for both men and women at both the global and regional levels? We are honoured to be members of such esteemed regional and global entities. 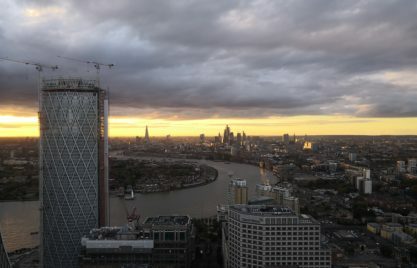 We believe that empowering the relationship between the regional task force and global institutions such as AFI with the support of international partners such as GIZ will advance financial inclusion within the region. We, Arab financial policymakers and regulators, need to further exchange and learn from other developed experiences. We hope that the peer learning thematic working groups within AFI would enable us to achieve that and would facilitate the mission of the regional task force. This interview is brought to you by GIZ and the Arabic Microfinance Gateway under their Outreach Partnership for the Regional Policy Forum on Advancing Women’s Financial Inclusion in the Arab World. The event was hosted by the Central Bank of Jordan, the Arab Monetary Fund, and GIZ from November 22-23, 2016 at the Dead Sea, Jordan with the support of AFI, the European Union, CGAP, and New Faces New Voices.